To lighten the mood, I went window shopping. 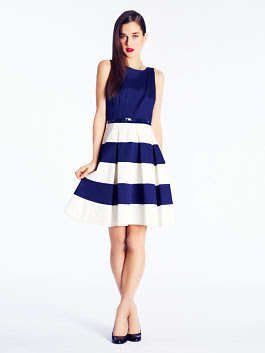 I'm head over heels in love with this Kate Spade Celina Dress. Actually, it comes in pink and that's my favorite. But I couldn't copy that image. The blue dress above with pink shoes though....hello lover! Fun find! Such a cute dress!! I looooove that dress, in any and all colors!